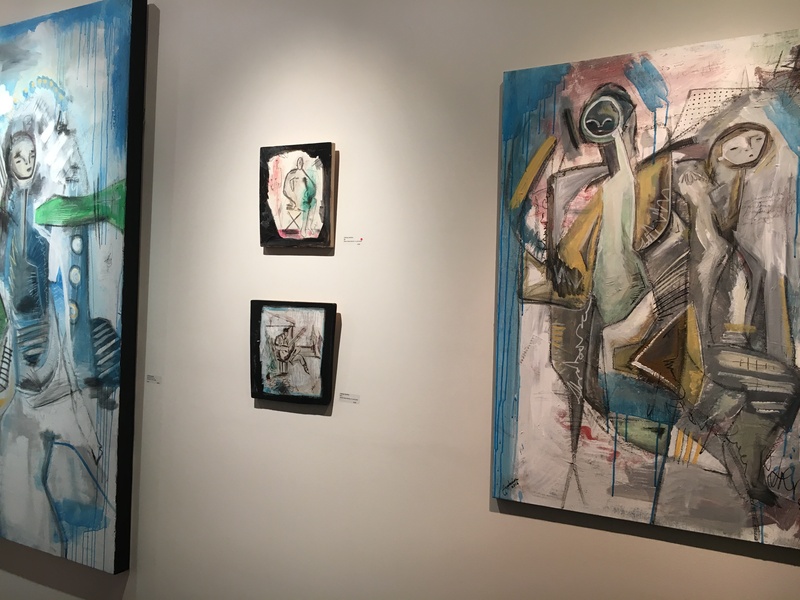 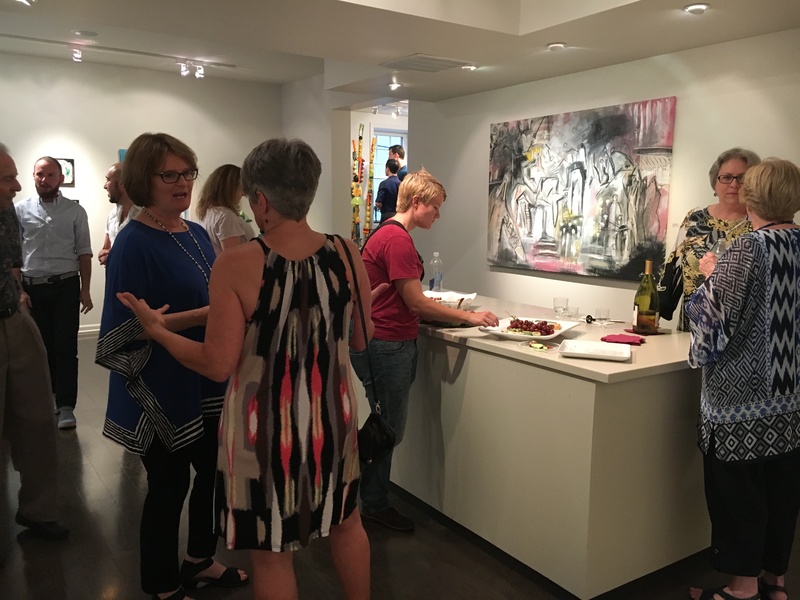 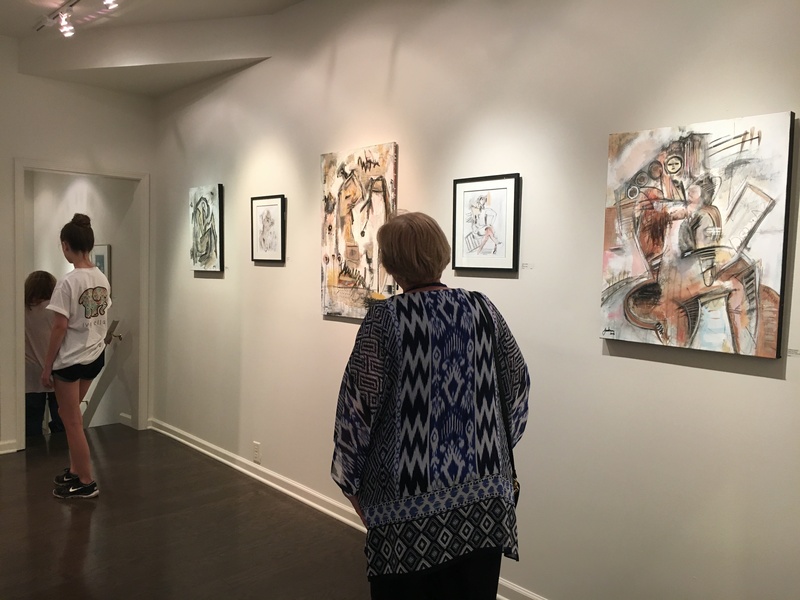 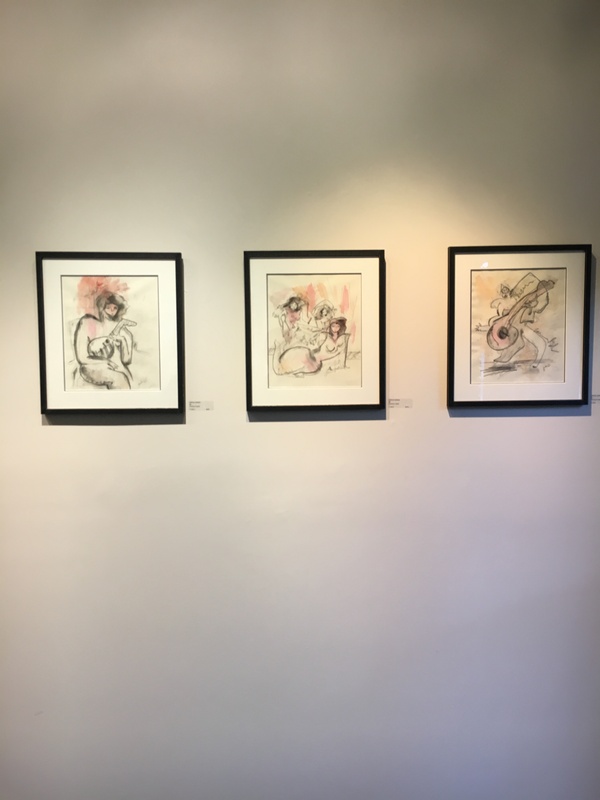 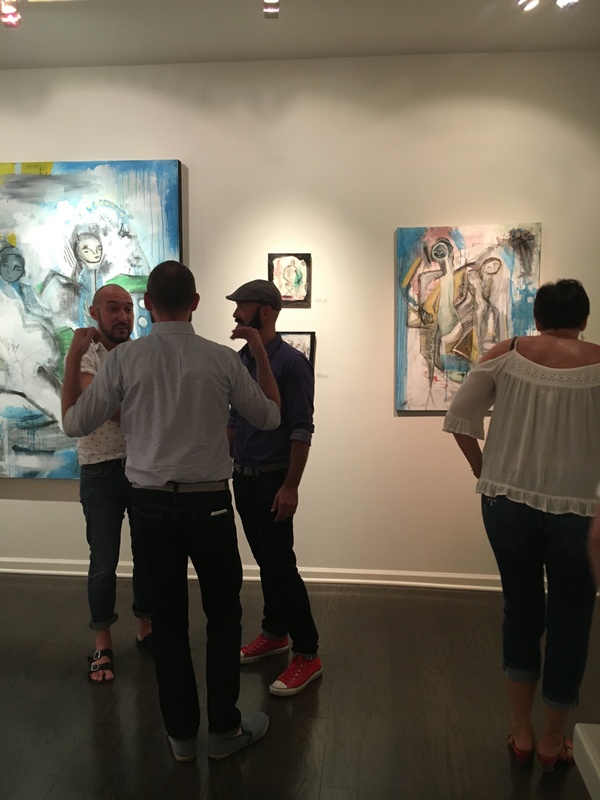 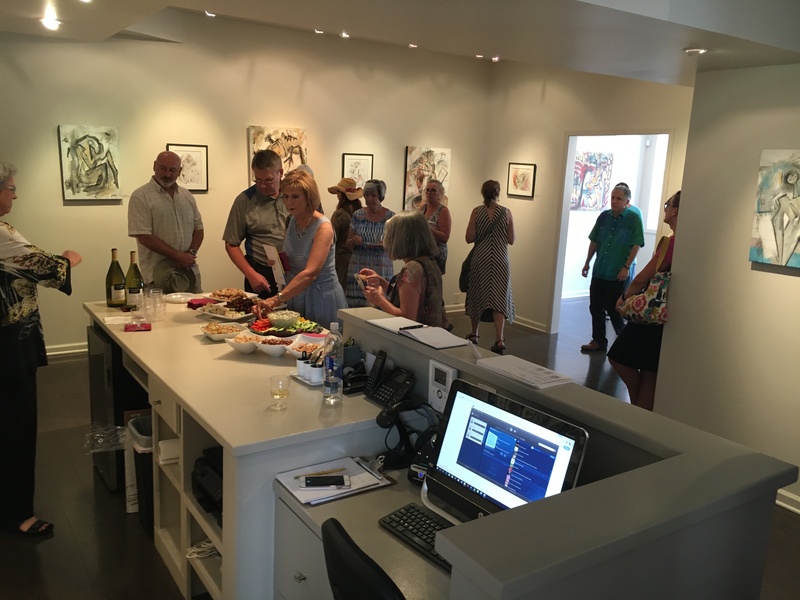 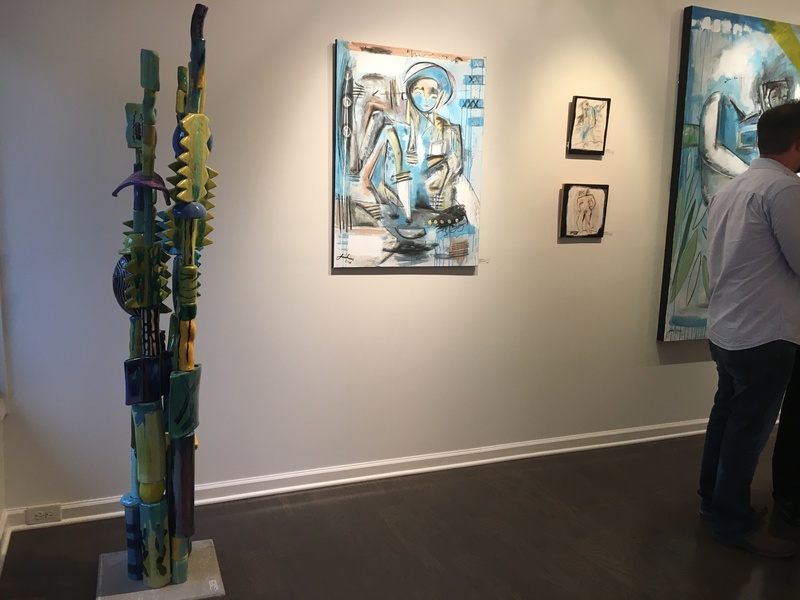 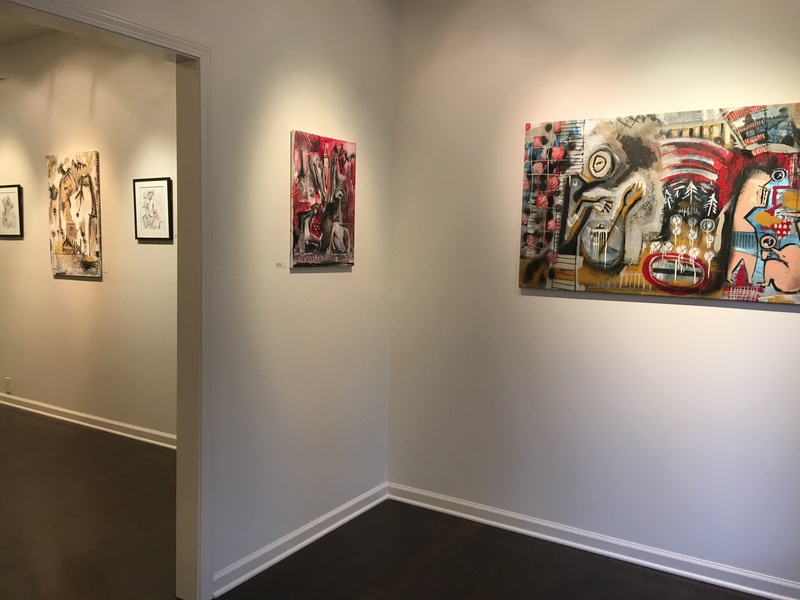 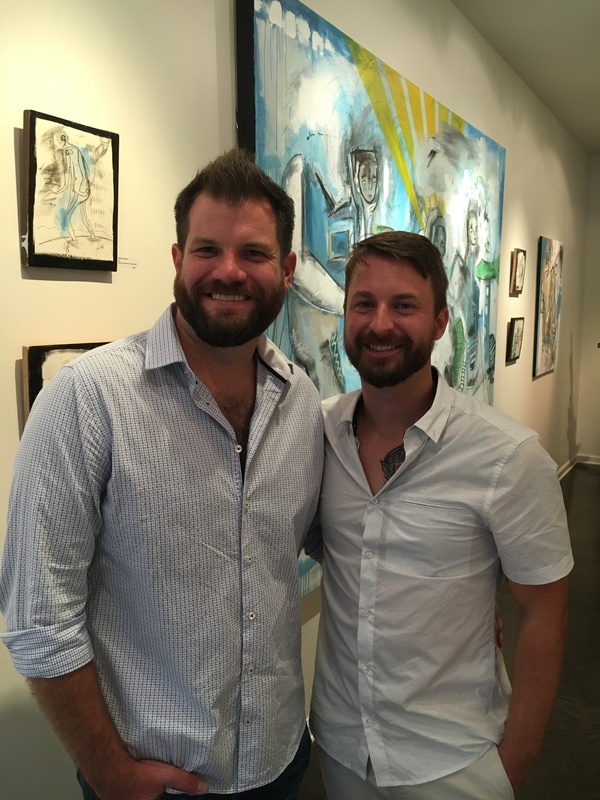 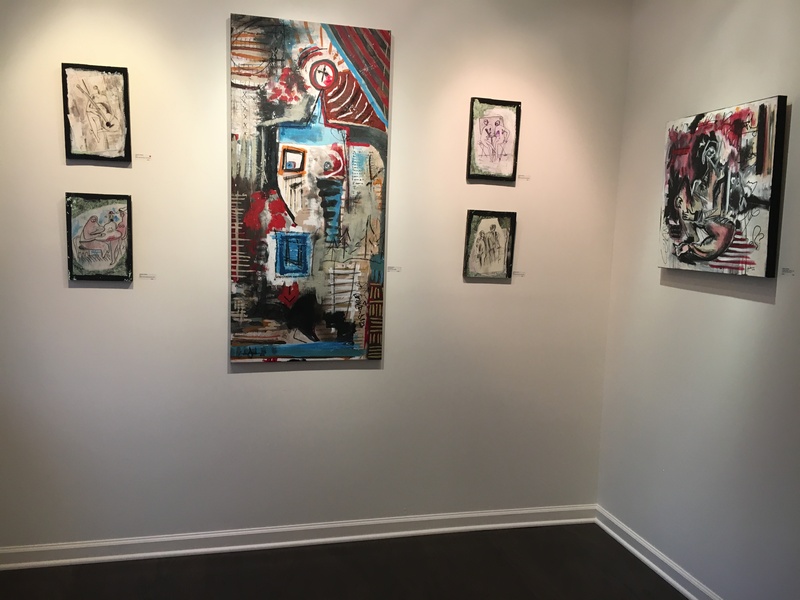 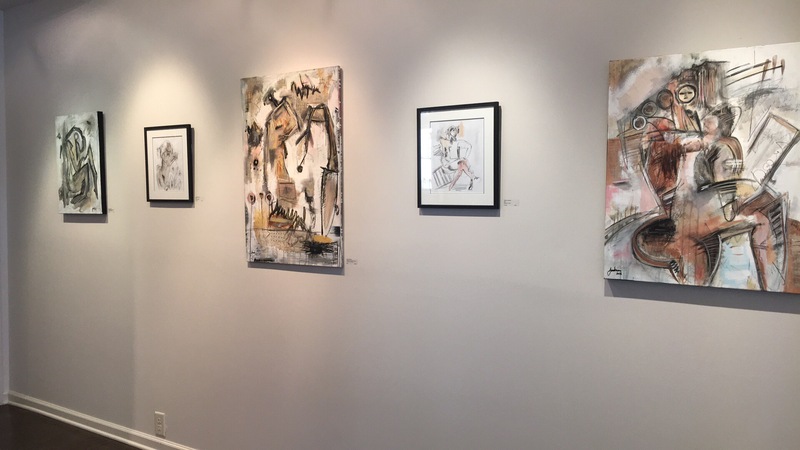 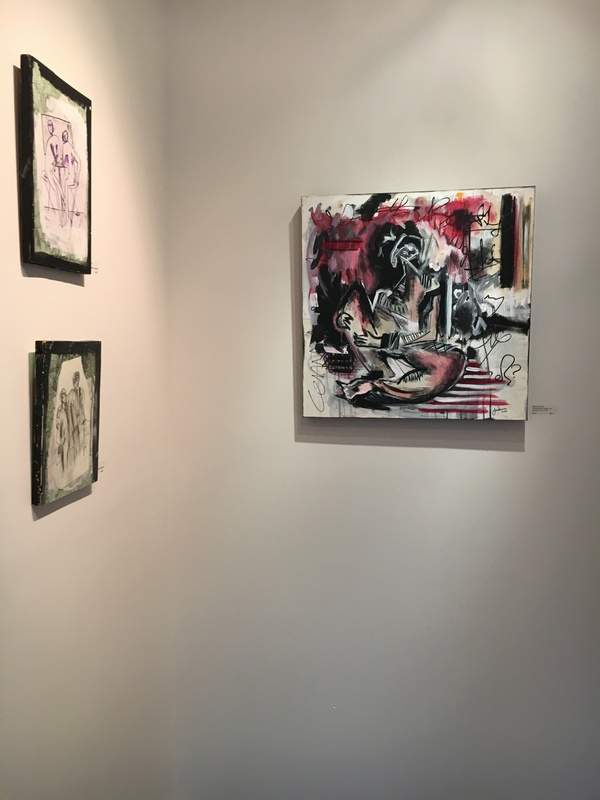 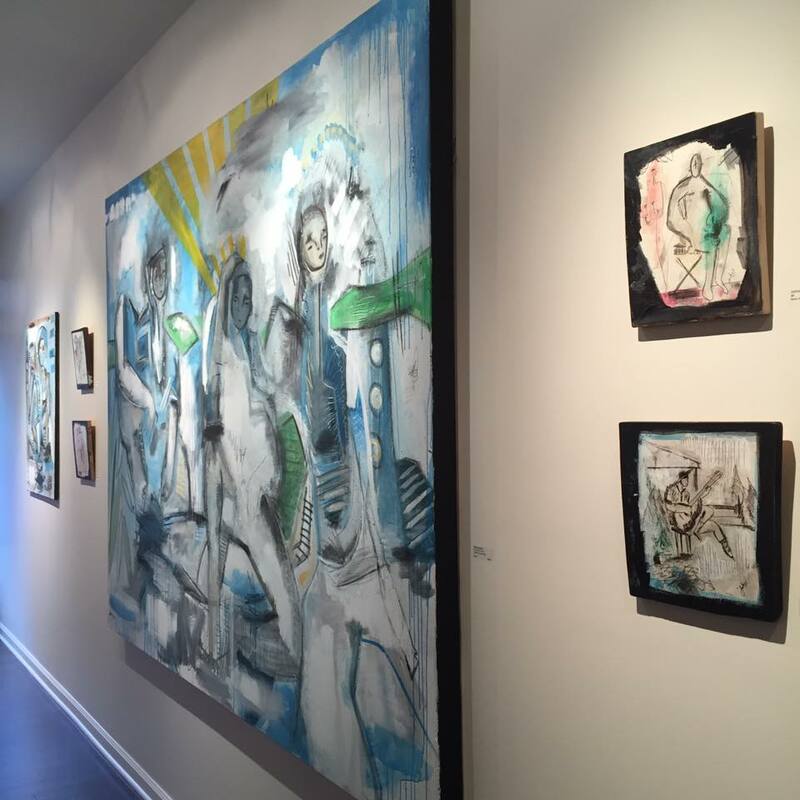 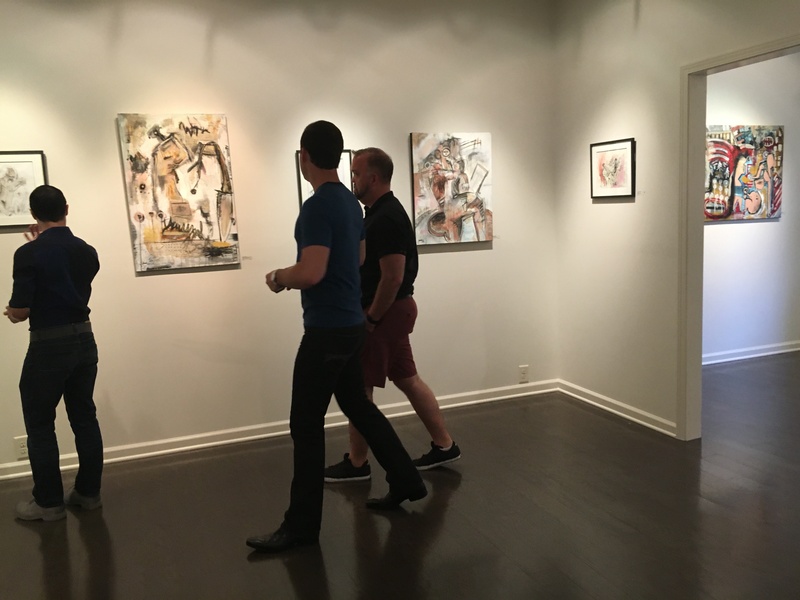 Below are some photos I was able to take during the opening reception of my show “Figurative Abstractions” at the New Editions Gallery in Lexington, KY. 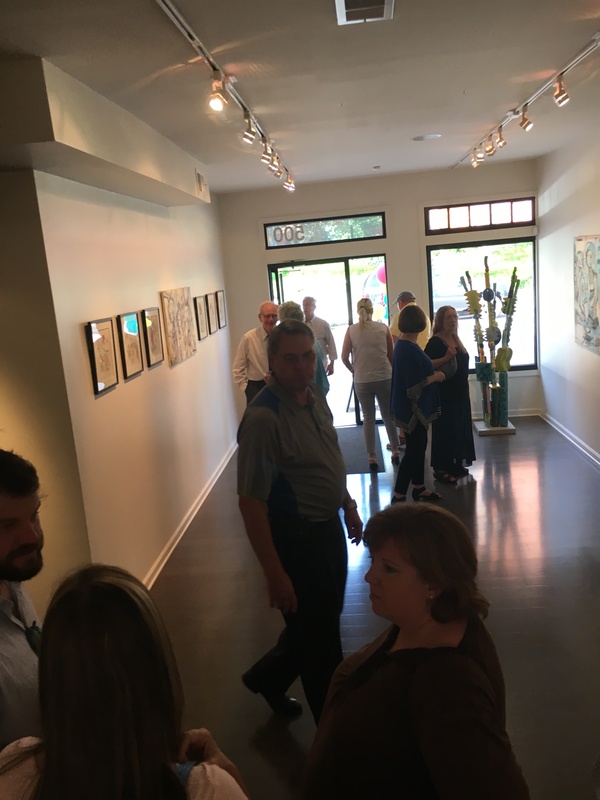 The opening was a huge success. 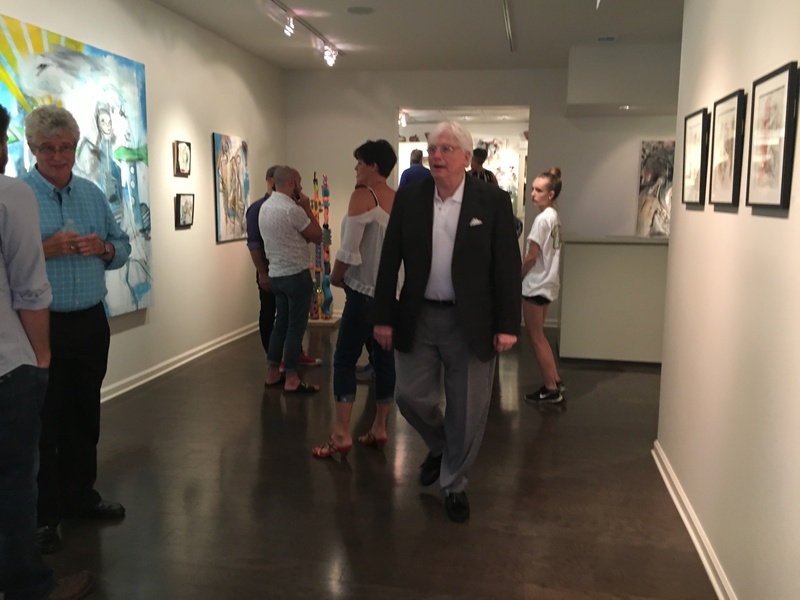 I want to thank everyone who came out to support the arts! 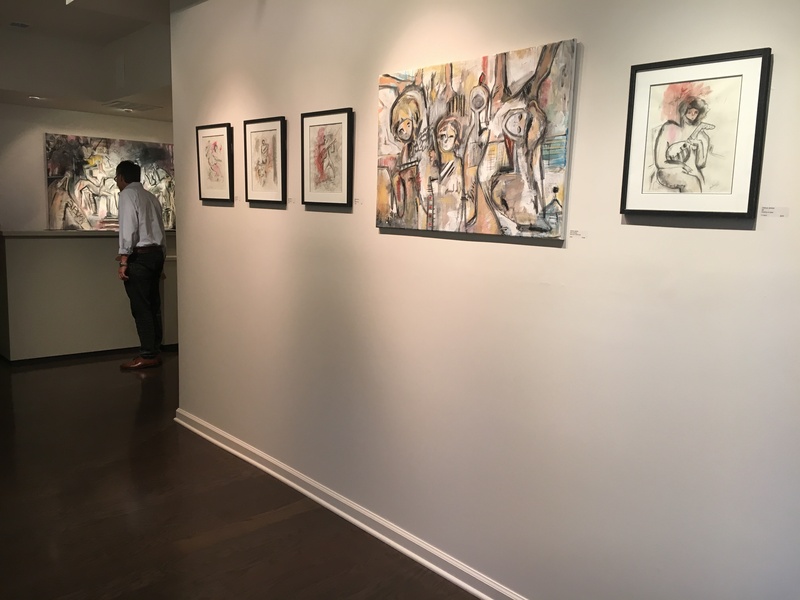 The show will be up until the first week of September.